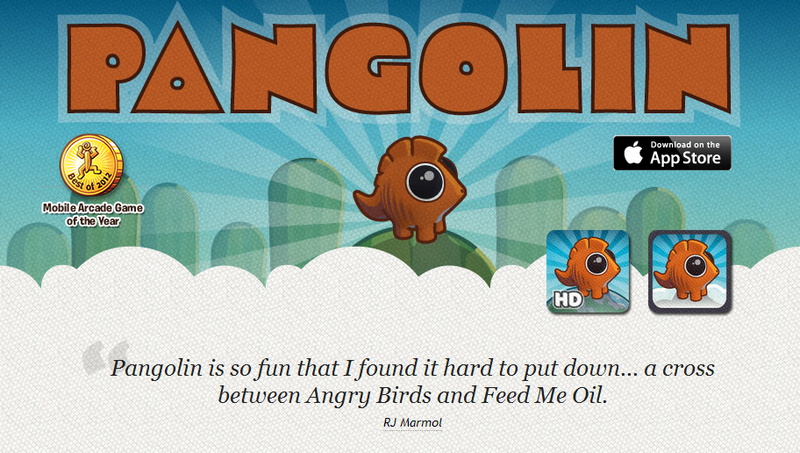 Pangolin iPhone Game by FeedTank – Read my review here. 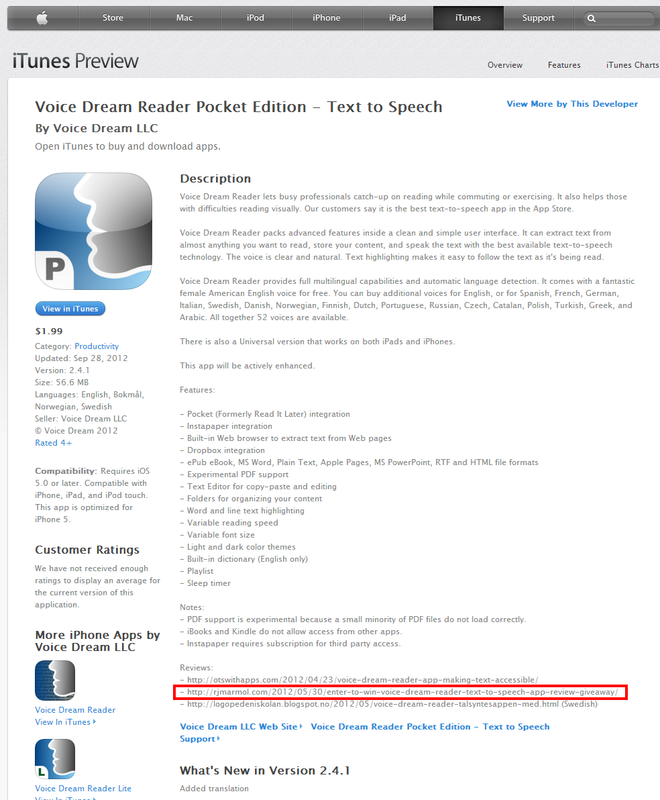 Voice Dream Reader Text to Speech App – Read my review here. 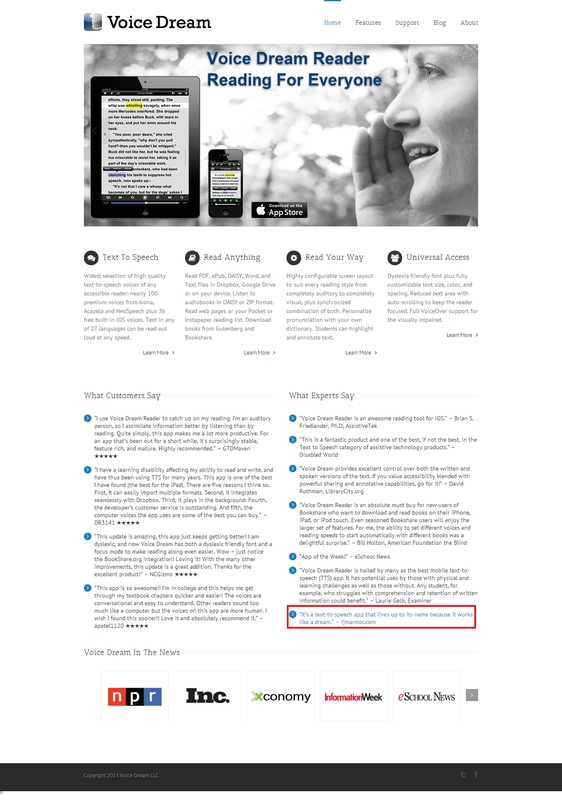 Vibe Tablet and Ebook Reader – Read my review here. 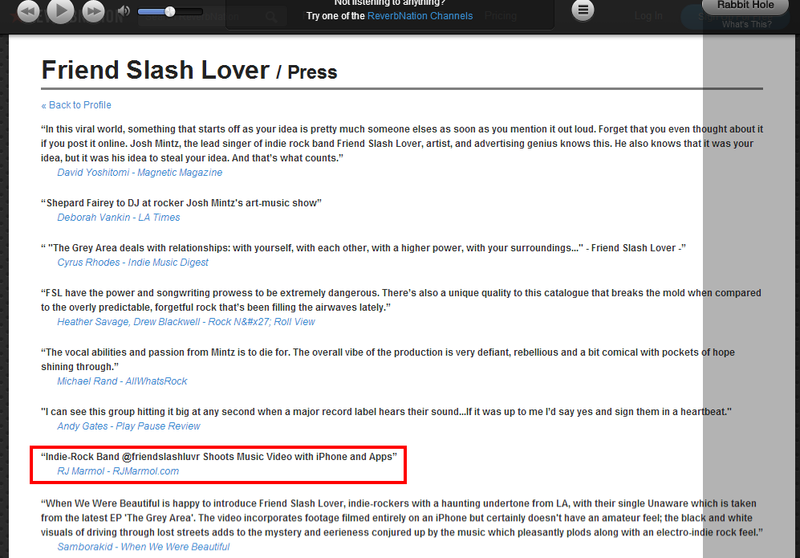 Awesome Artist: Friend Slash Lover – Read my review here. 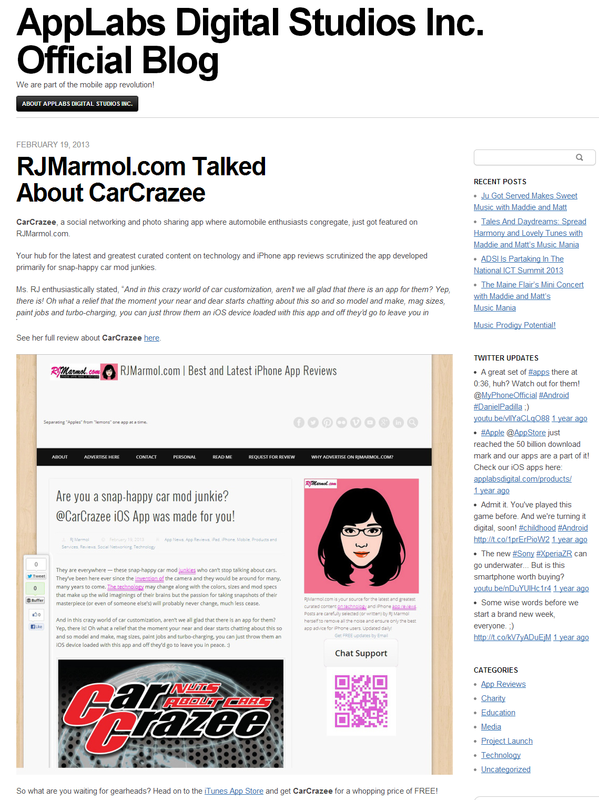 CarCrazee App – The “Instagram for Car Enthusiasts” – Read my review here. Should You Buy an @inquirerdotnet (Huawei MediaPad) 7″ Tablet?